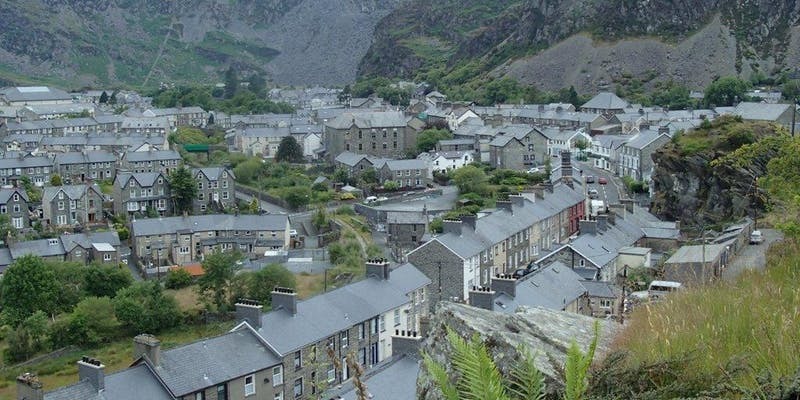 The IWA has been commissioned by Carnegie UK Trust to work with others to develop a website that presents useful, available data about places in Wales in a format that is quick and easy to use. We want the Understanding Welsh Places website to be the first point of call for statistical information about towns in Wales. People will be able to use and interpret the data presented on the website to identify opportunities in their areas now and in the future. Understanding Welsh Places will support and inspire communities, place makers and policy makers to make positive changes in the places where they live and work. The Carnegie UK Trust is inviting expressions of interest in creating the UWP website. The call covers two complementary aspects of the website. Expressions of interest are invited for one or both of these elements, with bids from consortia particularly welcome. The successful contractor (or contractors) will: develop, build and maintain the website itself; curate and process the data for presentation on the website, including the development of a typology of welsh places. The IWA will be the main contact point for the successful contractor. The deadline for the first phase is Tuesday 20th November 2018. Expressions of interest will then be assessed and invitations to tender will be issued directly. Queries should be directed to the IWA (contact details within the call for expressions of interest) by Tuesday 13th November 2018. For more information, and to download the call for expressions of interest and Carnegie UK Trust’s terms and conditions, please visit the Carnegie website.